Yesterday lots of people found the Internet disappearing on them due to a significant DDoS attack against the DNS infrastructure of one company. Now there are all sorts of suggested fixes for this sort of problem, some of which are useful. However it is notable that people have not mentioned one method built into DNS which could have been used more effectively. Indeed one suggestion was for the DNS to do something it already does – caching. When you ask your ISP’s DNS servers to resolve a name such as example.org, the answer that your ISP’s DNS server gets back contains several bits of information in addition to the answer you are interested in (the IP address to connect to). One of which is how long to cache the value for, which means that your ISP’s DNS servers can save themselves some work for as long as they are allowed to cache the answer for. Now it is awfully convenient to set this value to something like 5 minutes because if you have a need to change the value, it is nice to have the value change as quickly as possible. But it also increases your vulnerability to a weaknesses in the DNS infrastructure. 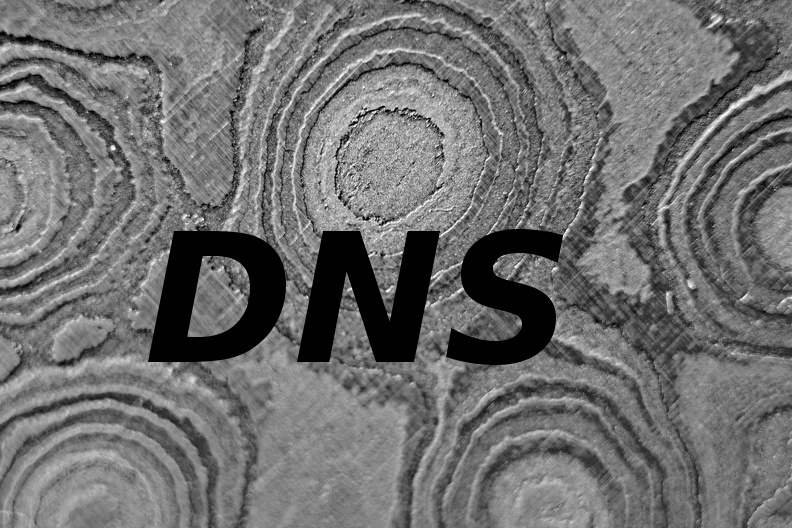 If you increase the time-to-live (TTL) value to something more like 24 hours, then your DNS servers (or more usually the DNS servers of your DNS service provider) are required less frequently which means that if something takes them offline for any reason then there would be a decreased impact. It will still stop some people from getting the DNS answers they need, but the proportion unable to get an answer will drop dramatically.